One Day. One Wolfpack. One Extraordinary Purpose. 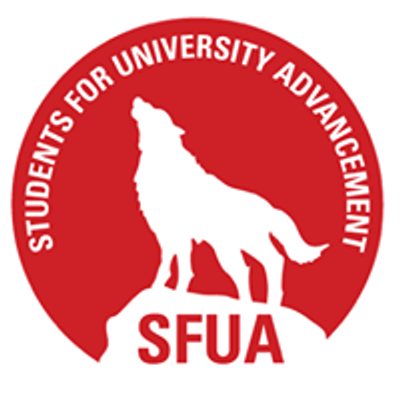 There are hundreds of funds to campus to support, so pick your passion and give to what you love. 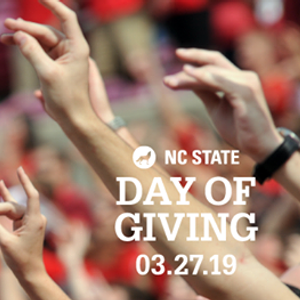 And with student giving challenges and challenge funds available on NC State Day of Giving, this is the perfect time to maximize the impact of your gift!